This week on Life and Technology, Alex Choros takes over the mic while Charlie is away. Jeenee Mobile’s – “Making a Difference program”. Also on the show Alex got to know more about the R15 Pro Bali Bundle and OPPO Find X from Managing Director of OPPO Australia, Michael Tran. 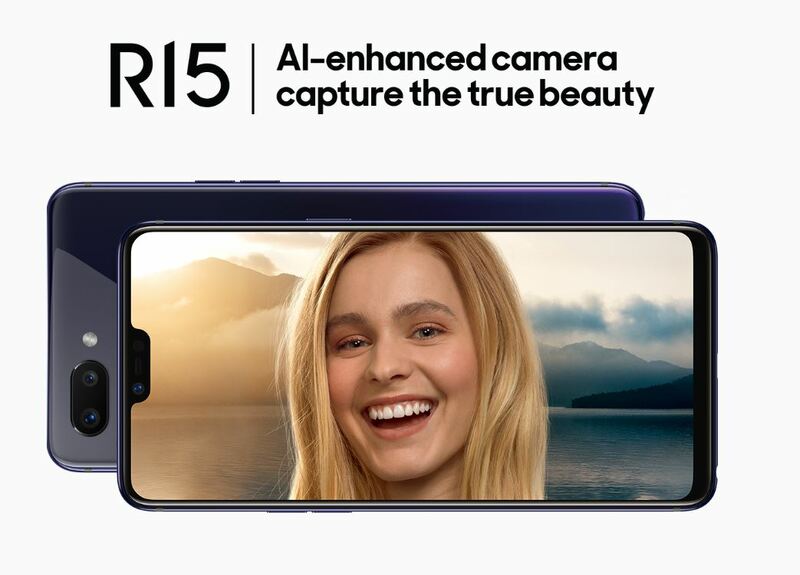 Check out Alex’s review on the Oppo R15 Pro and reference to the R15 pricing and availability in Australia.